This photo is hillarious! 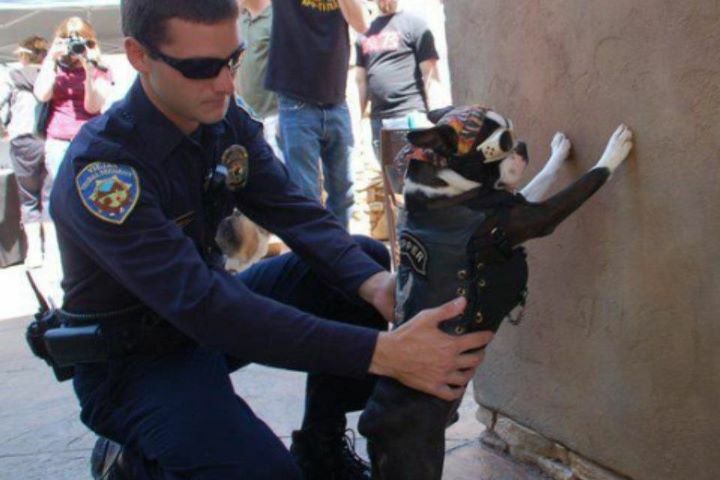 This bikerrific Boston Terrier, spreads his paws, and takes it like…well, a dog (the doggles just add to the greatness of the moment). Batpig just hopes he doesn’t get Frenchie-Frisked next time he wears his gangster duds! Photo via French Bulldog Works.